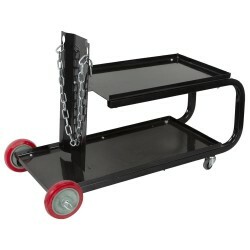 New product NOVA WMC24 welding machine cart. Equipped with two shelves and place for gas bottle. 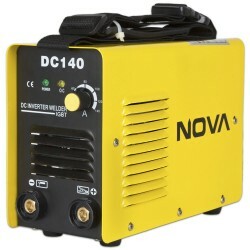 High quality NOVA DC welding inverter with IGBT technology to quarantee long and reliable use. High level of finishing. Easy to transport due to low weight (only 6,4kg) and size. 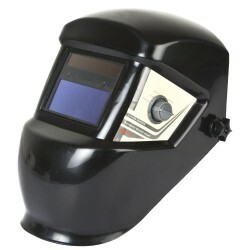 2 years warranty as with all NOVA welding and plasma cutting machinery. This is cutting-edge DC inverter, which is implemented with the latest IGBT technology. 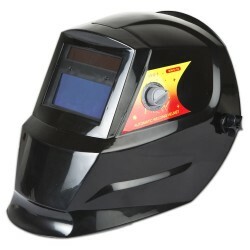 3-phase welding machine, which is priced considerably less expensive than the 230 V competitors. Extremely high-quality structure. 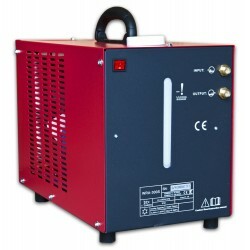 The device is designed for 160 - 300 A TIG welding with a closed water circulation. 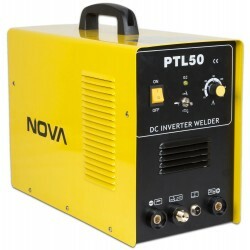 NOVA PTL50 is now available! A very high quality and versatile welder's dream machine.This machine combines TIG and stick-welder and plasma cutter - all in one machine! 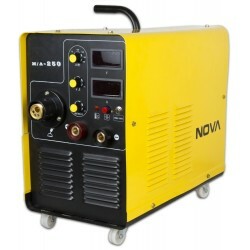 Nova MIG -250 is a very easy to use welding machine, which ensures an efficient and high-quality weld. Weight only 26 kg. TIG AC -DC and stick weld device, a device with which you weld aluminum , brass and bronze without problems. Also for stainless steel , alloy steel and carbon steel with DC function. 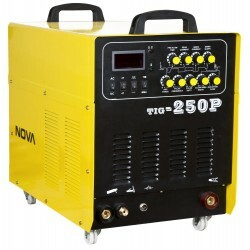 Nova 250 pulse TIG has a stable welding arc. 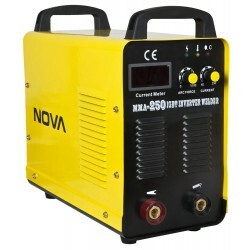 Nova 250 uses the latest inverter technique ( MOSFET) .